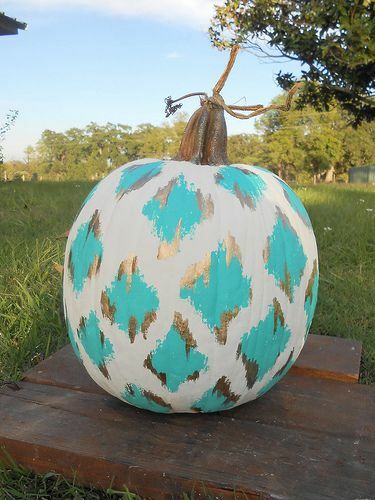 ikat chalk paint - so cute. 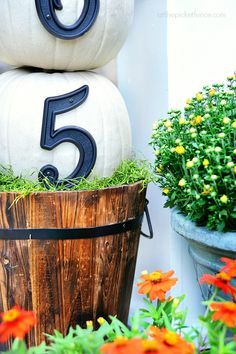 what are your favorite designs for pumpkins this season? 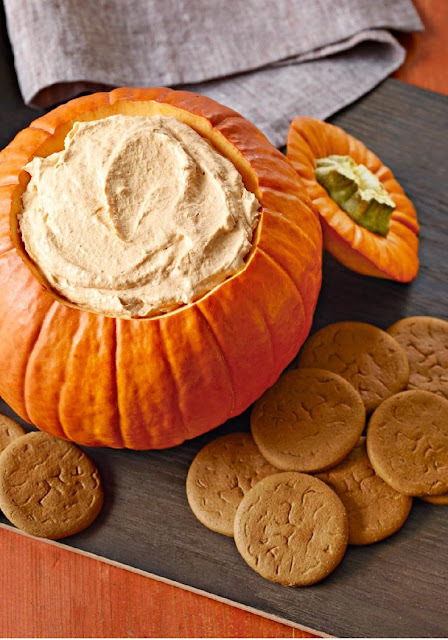 are your more of a carver, painter, or decorator when it comes to pumpkins? thank you so much~ it's so cute! wow! 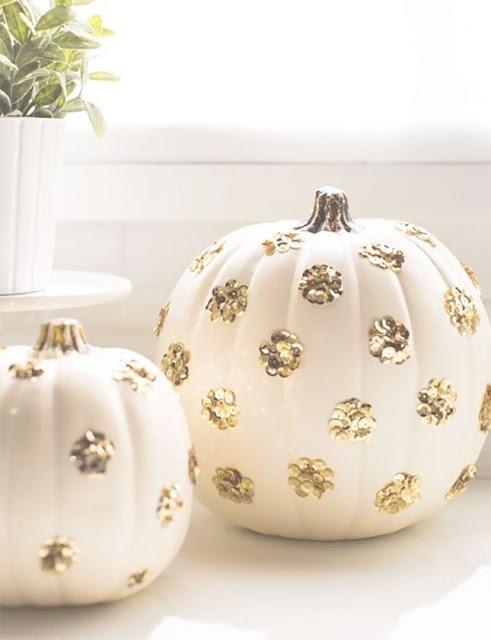 Who knew you could do so much with pumpkins!! I love the table with the pink ones. love them so much! that table <3 i would love to try and replicate!! Wow! 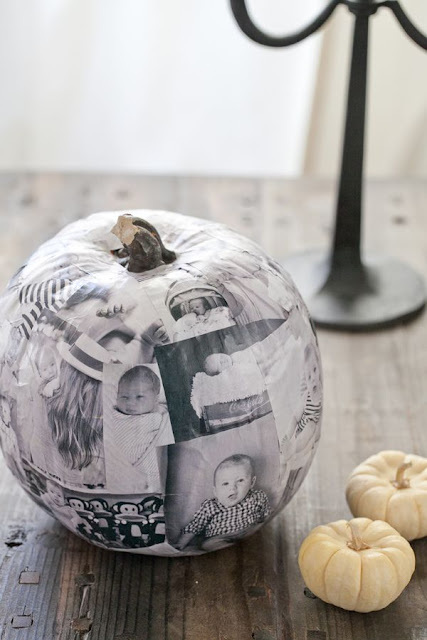 I love that pumpkin with the pictures on it! So awesome! 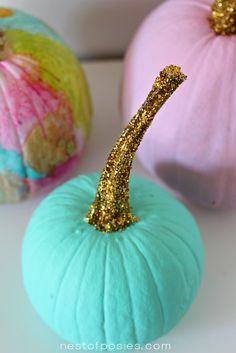 Been thinking about making paper mache some pumpkins. I dont have the heart to spray paint real ones. Its a sacrilege. These are cute ideas. So many fun projects! I love this! So many fun ideas - love them all! thank you so much- i am so glad! 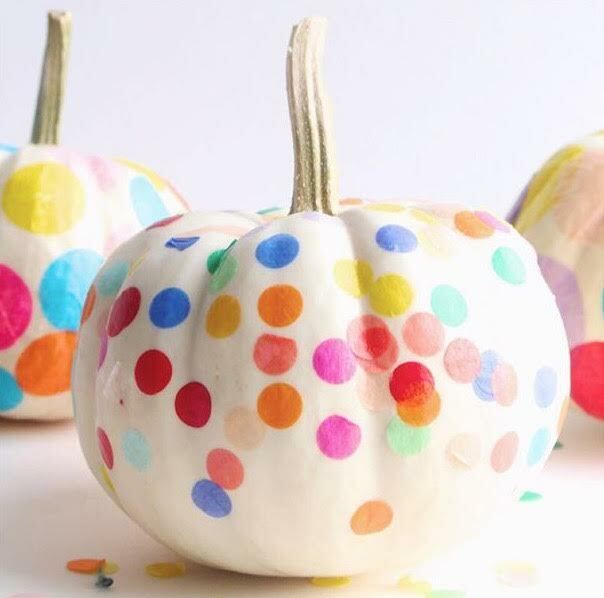 I love the pink pumpkin and the polka-dotted one. So cute!!!! those are my favorites as well... thank you, kim! So many gorgeous pumpkins! I like to paint pumpkins so I'm hoping to share some of those on my blog this week :) Tis the season! Those pink, gold, and sequined pumpkins are too cute! I love to incorporate pumpkins into meal ideas. I also like to decorate them in a way that I can still use them in my meals. Thank you for sharing some great ways to do this. 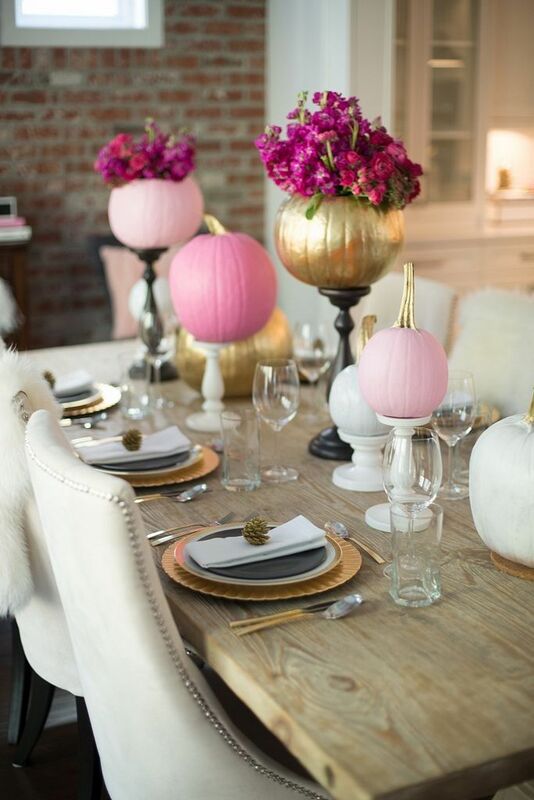 Those pink and gold pumpkins...GORGEOUS. i love those!!!! ♥ thank you! hope your week is going well... almost at 29! These are all so creative, I love it! yay! glad you enjoyed- happy decorating! !